KinVillage is a non-profit service provider, located in Tsawwassen, British Columbia. 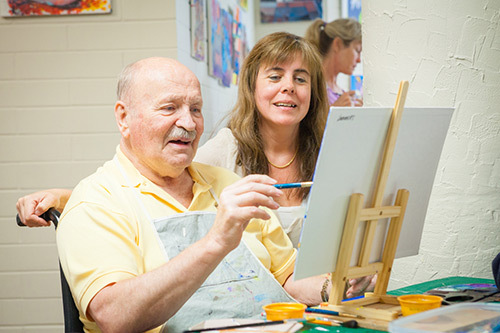 Our unique combination of housing, health services and wellness programs are aimed at enriching the lives of our community’s older adults. We believe that quality, affordable living, care and wellness opportunities should be available to all. Most programs at KinVillage are subsidized by government agencies in a shared effort to fulfill this belief. KinVillage Association has been viewed 98 times over the past 30 days (3117).